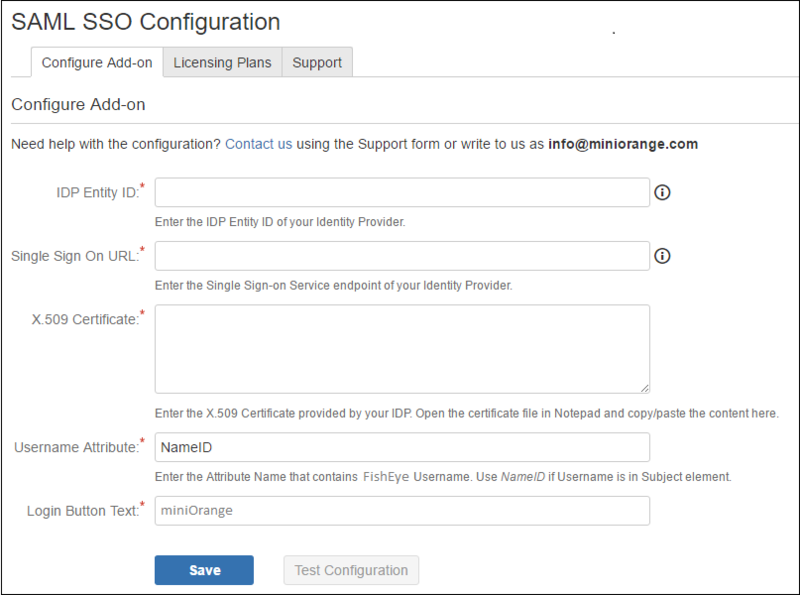 miniOrange provides a ready to use single sign-on solution for Fisheye/Crucible. This single sign-on solution ensures that you are ready to roll out secure access to Fisheye/Crucible Server for Business to your employees within minutes. In a Single Sign-on environment a user will only have one username and one password to remember. Accessing Fisheye/Crucible is simpler and quicker – once they’re logged onto their machine they won’t have to re-log-in each individual application. 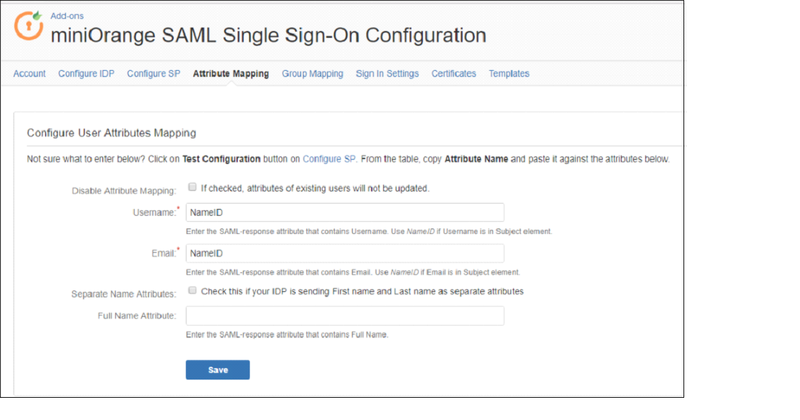 SAML Single Sign On (SSO) for Fisheye/Crucible allows users to sign in to the Fisheye/Crucible Server with your SAML 2.0 capable Identity Provider. We support all known IdPs - miniOrange, Google Apps, ADFS, Okta, OneLogin, Azure AD, Salesforce, Shibboleth, SimpleSAMLphp, OpenAM, Centrify, Ping, RSA, IBM, Oracle, Bitium, WSO2, NetIQ etc.SAML Single Sign on (SSO) acts as a SAML 2.0 Service Provider and securely authenticate users with your SAML 2.0 Identity Provider. Login as administrator in Fisheye/Crucible. Click the administration and choose Add-ons. Click on the Manage add-ons. Locate SAML Single Sign On for Fisheye/Crucible via search. Results include add-on versions compatible with your Fisheye/Crucible instance. Click Install to download the add-on. Click on Configure button after installing the add-on. 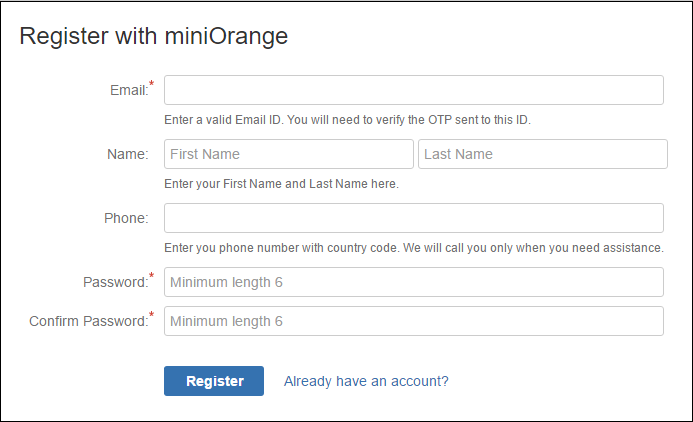 Register with miniOrange using a simple form in add-on. If you are Already Registered with miniOrange, you can direclty login in to the plugin . Using IdP information user could add details in Configure SP. Provide the required settings (i.e. IdP Entity ID, IdP Single SignOn Service Url, X.509 certificate) in the plugin and save it. Any help needed related to configuring IdP contact us at info@miniorange.com or call us at +1 978 658 9387. The below screenshot shows the successful result. This screenshot shows the attributes that are received and are mapped by attribute mapping. Attribute Mapping helps you to get user attributes from your IdP and map them to Fisheye/Crucible user attributes . Attributes received in successful Test congiguration are used for Attribute Mapping. 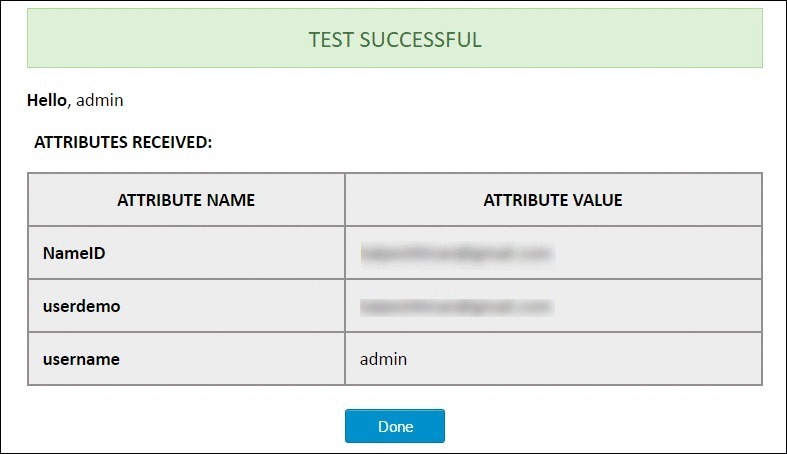 In Attribute Mapping details like username and NameID as shown in step 4 of Test Successful are mapped to Username and Email respectively. While auto registering the users in your Fisheye/Crucible group these attributes will automatically get mapped to your Fisheye/Crucible user details. Fisheye/Crucible plugin assigns roles to groups which are mapped against those groups. Fisheye/Crucible uses a concept of Groups, designed to give the site owner the ability to control what groups can and cannot do within the site. In Group Attribute enter the Attribute Name given against role value of Test Configuration for the user. Clicking Create Users checkbox will allow user creation for only those roles whose role is mapped to Fisheye/Crucible groups in Group Mapping tab. If unchecked, users whose roles are not mapped to Fisheye/Crucible groups, their group will be set as Default Group. 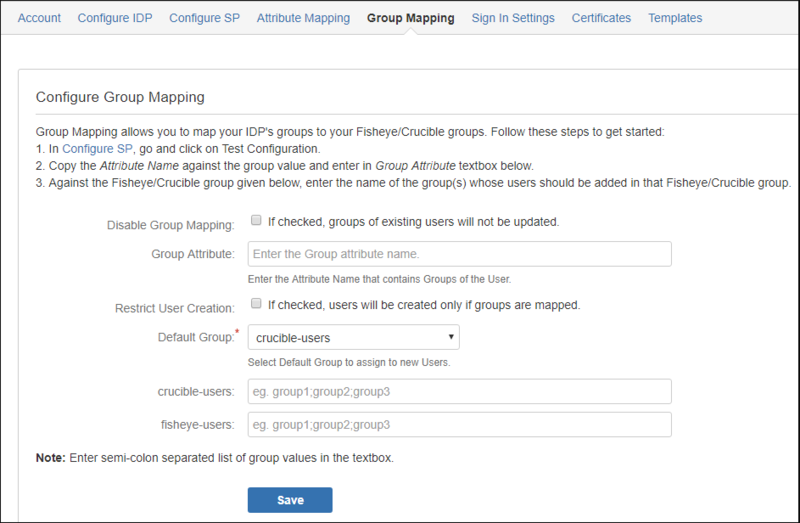 Group mapping helps you to assign specific roles to users of a Fisheye/Crucible group from your IdP. 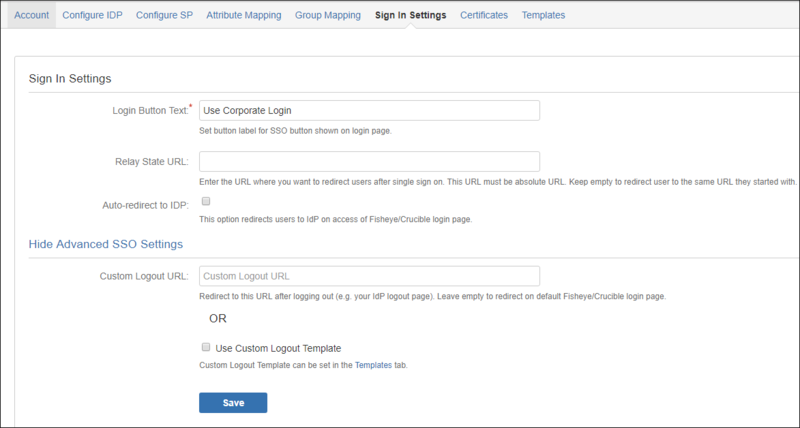 There are different ways to login to your Atlassian Fisheye/Crucible Website. Login Button Text make your organization's SSO easy for Fisheye/Crucible users to recognize. You also have option to disable your Fisheye/Crucible login by clicking Disable Fisheye/Crucible Login checkbox if you have enable a Single Sign-On plugin. Enable backdoor checkbox allows Administrators to bypass external authentication and log in with a Fisheye/Crucible administrator using user name annd password.Note: that a logged-in user cannot access this page only an administrator could. 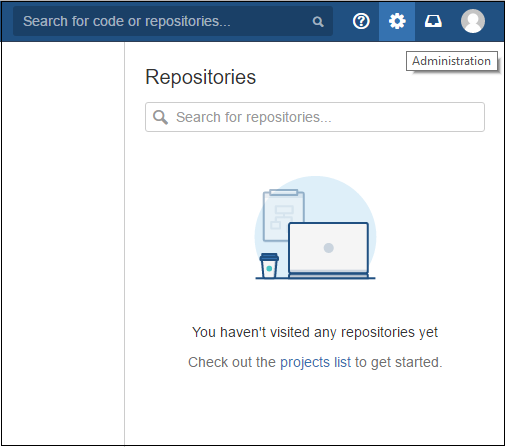 If you don't find what you are looking for, please contact us at info@miniorange.com or call us at +1 978 658 9387 to find an answer to your question about Atlassian Single Sign On (SSO).